A great, natural cleanser that's easy to make! Using this scrub is great for sensitive/dry skins, since the olive oil is moisturizing and the honey helps lock in moisture, making your skin look younger and healthier. 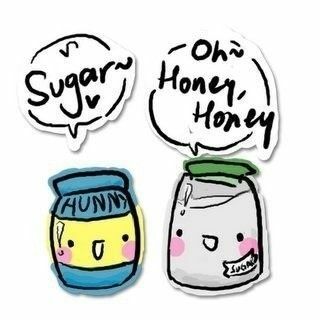 Honey also has antimicrobial properties to clean your face, while the sugar exfoliates. The thyme (which will be made into a tea) helps make the consistency of the scrub a bit more liquid, and also has antibacterial properties. 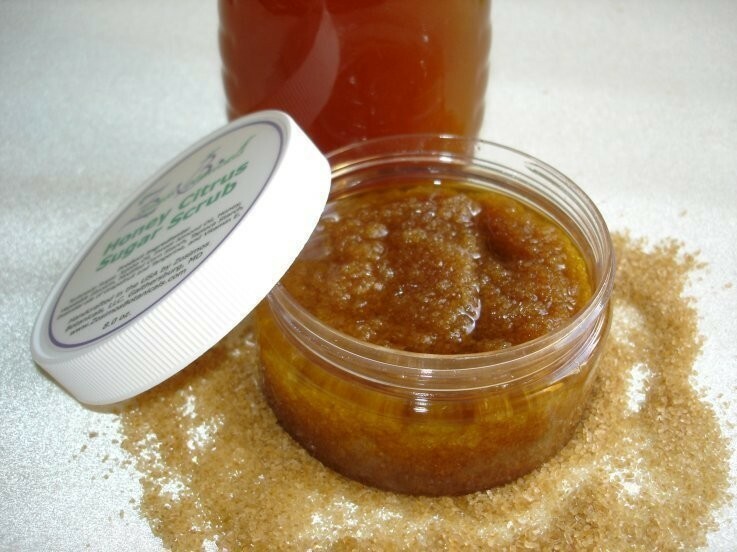 This scrub might not be good for oily skin, since it contains oil and the honey locks in moisture. First, take some thyme (either fresh or dried) and make a fairly strong tea with it. Put aside for now. Then, mix your honey, sugar, and olive oil together. Mix well, since the sugar tends to collect at the bottom. 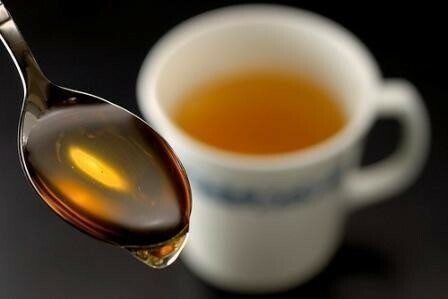 Now put some drops (maybe a tsp) of the thyme tea into your honey sugar and olive oil scrub, and mix well again. The thyme will help cleanse your face, and makes the consistency not so sticky/gooey. Taking the cooled thyme tea, rinse your face with this. 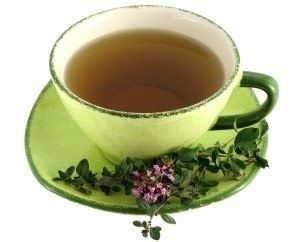 The thyme tea will clean your face, and because it's cold, it will also close your pores so no more dirt can get in. can you leave it on over night or for a long period of time? this is amazingg my very dry sensitive skin is now mostorised and smoothe!!!!!!!!!! its so great i lurveeeeeeee it!!!!! I loved this combo. I made it last night and it is perfect for my winter beaten legs, feet, and arms. Super neat. Thanks! Amazing! Do you know how long it will last? I made it for my aunt for Christmas, should I just make a new batch before then? I tried it, but due to a lack of regular sugar [thanks to my sisters], I had to use brown sugar. It mixed in pretty well, but still had granules to scrub with. Nontheless, my skin feels great! Thanks!